The Panama Appeals saga has taken a new twist as the newly appointed judge to replace the recently retired Mr Justice Antonio Mizzi has decreed that submissions are to be made in writing within four days of notification, with the final decision to be delivered in chambers. Mr Justice Giovanni Grixti, assigned the case after Mr Justice Mizzi’s retirement, outlined the various steps in the ongoing saga. It was sparked off by an application filed by former Opposition Leader Simon Busuttil on July 14, 2017, requesting duty magistrate Ian Farrugia to launch an investigation into revelations emerging from the Panama Papers. Magistrate Farrugia returned a decision green lighting the requested inquiry, thereby prompting an appeal by each of the targeted persons namely, Prime Minister Joseph Muscat, his chief of staff Keith Schembri and Tourism Minister Konrad Mizzi, together with businessmen Brian Tonna, Karl Cini, Malcolm Scerri and Adrian Hillman. The hearing of those appeals had been entrusted to Mr Justice Antonio Mizzi, whose wife, Labour MEP Marlene Mizzi, had expressed her views on the Panama Papers scandal, thus prompting a challenge of the judge by Dr Busuttil. Following the judge’s refusal to accept the challenge, Dr Busuttil had filed a separate constitutional case claiming a violation of his right to a fair hearing and requesting that the appeals be assigned to a different member of the judiciary. 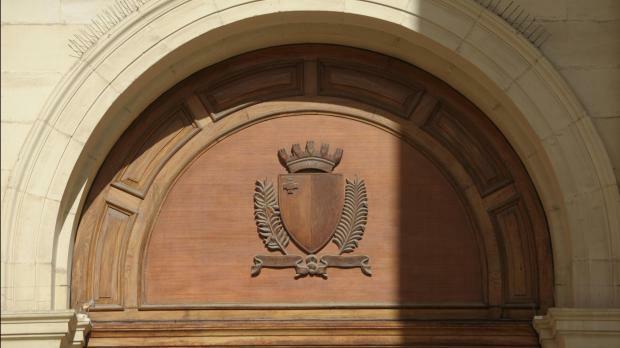 That application led to a partial victory for the applicant whose claim was upheld by the First Hall, Civil Court in February, only for that decision to be overturned by the Constitutional Court in October and for the case to land back in Mr Justice Mizzi’s lap days before his retirement in November. Mr Justice Mizzi bowed out, adjourning the case to December 5.